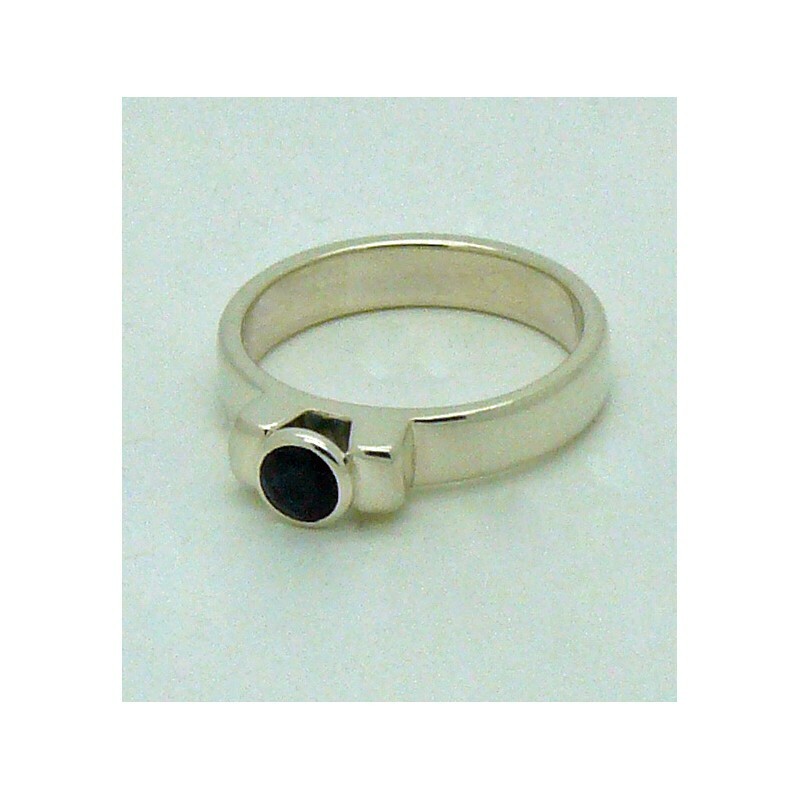 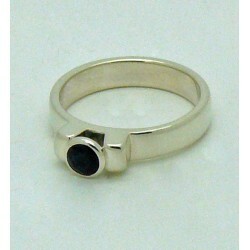 A 4mm faceted iolite "floating" on two plinths, set onto a 4mm x 1.5mm sterling silver shank. 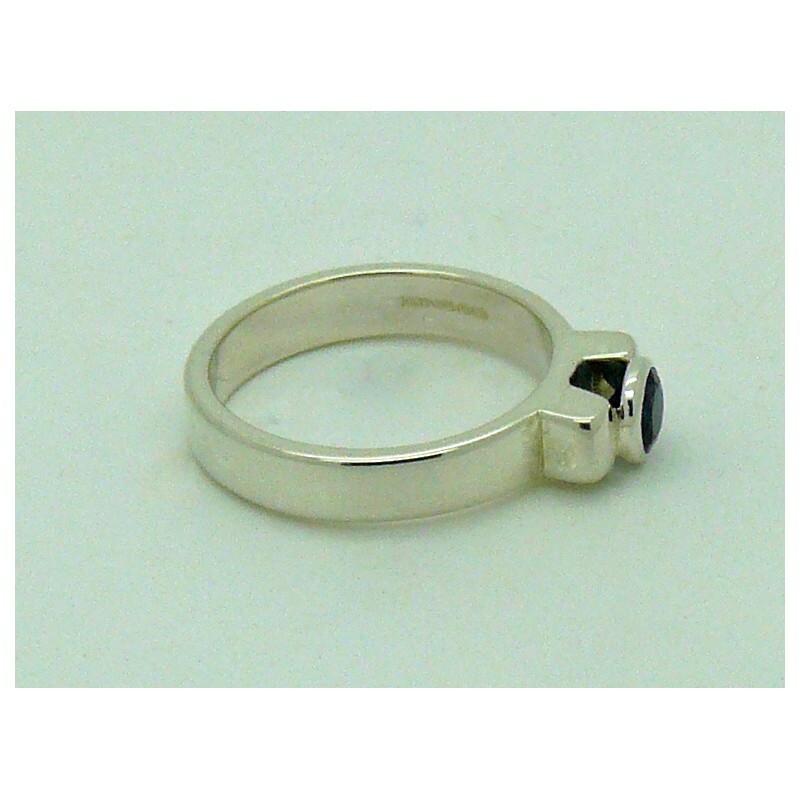 A stunning 4mm faceted iolite "floating" on two plinths, set onto a solid 4mm x 1.5mm sterling silver shank, with UK hallmarks. 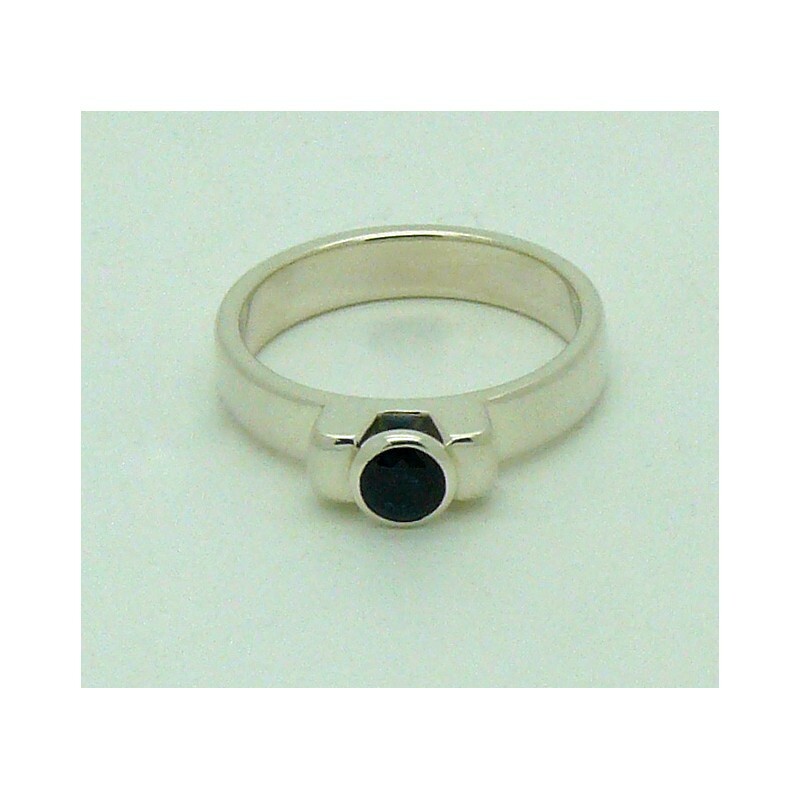 Also available with alternative gemstones, please enquire.